Dripping of iv saline solution in hospital, close up shot. hd00:15Close up of Liquid food drip , face out of focus in vip room of hospital . 4k00:24close up drip saline at hospital, medical concept. 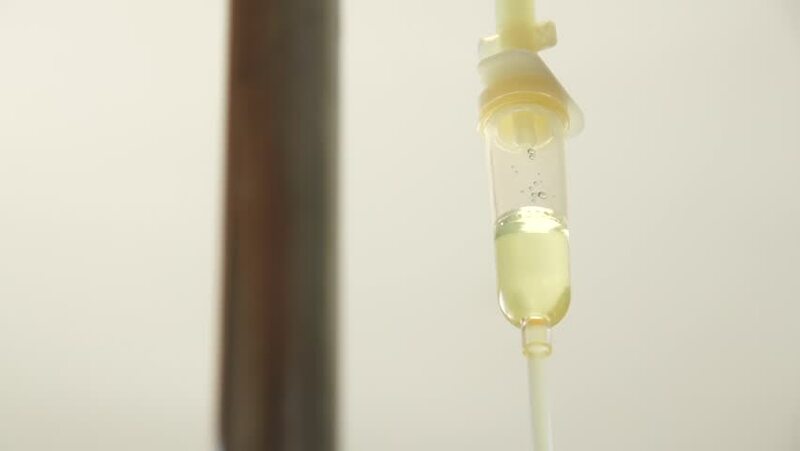 4k00:09Hospital, medical equipment, view on a dropper, liquid drips into a container. hd00:11Close up of Liquid food drip , face out of focus in vip room of hospital .